What You Can Learn from Your Dentist on Setting Appointments. 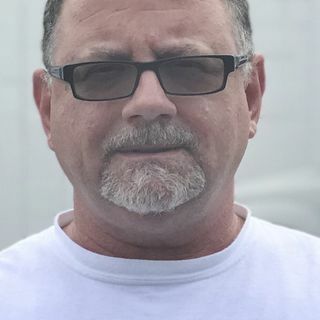 John Burkhauser, the Director of Educational Programs at Bolt-On Technologies has a storied career as an automotive technician and as a post-secondary automotive educator. He is finding his career path has set him up for this current job. John says the service process really hasn't changed in 30 years. For many shops, it is still a day of putting out fires and trying to keep one's head above water. He has his opinions on ... See More finding techs in post-secondary schools, the importance of best practices, and insights on digital vehicles inspections.